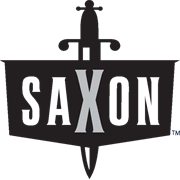 The Saxon general purpose garden gloves are perfect for all your gardening needs. 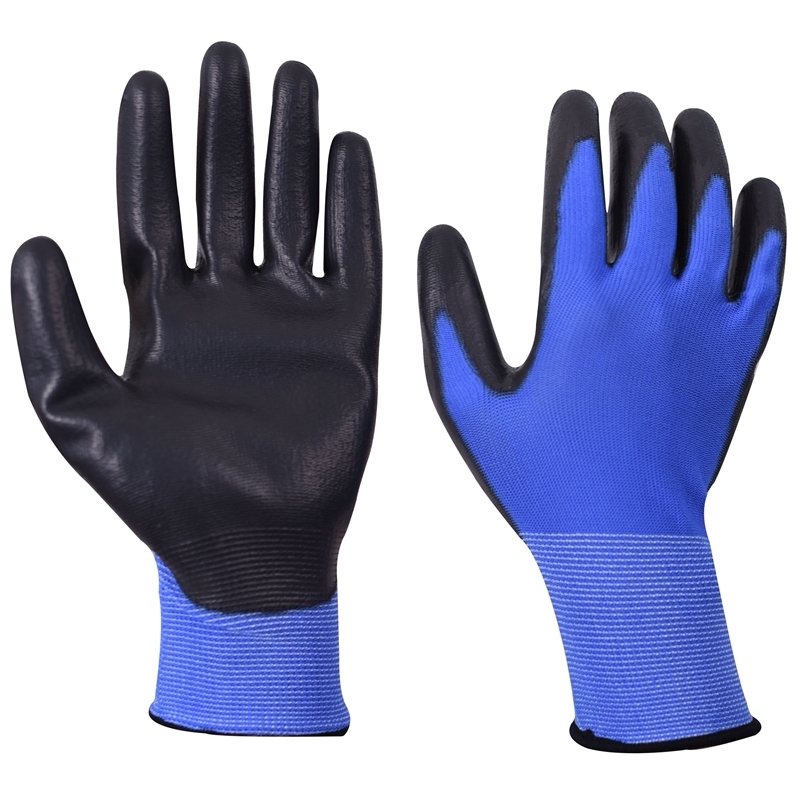 The PU coating provides excellent grip for any application, but is especially useful in wet, slippery conditions. 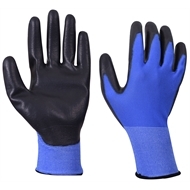 The specialty coating is also touch screen sensitive, meaning phone and tablet use can occur without removing your gloves.